Enchanted Disney Fine Jewelry is the perfect marriage of the romance of Disney and the lasting beauty of fine jewelry. The timelessly elegant designs of Enchanted Disney Fine Jewelry subtly evoke the love, adventure, happiness, and magic of the fairy tales loved by millions. 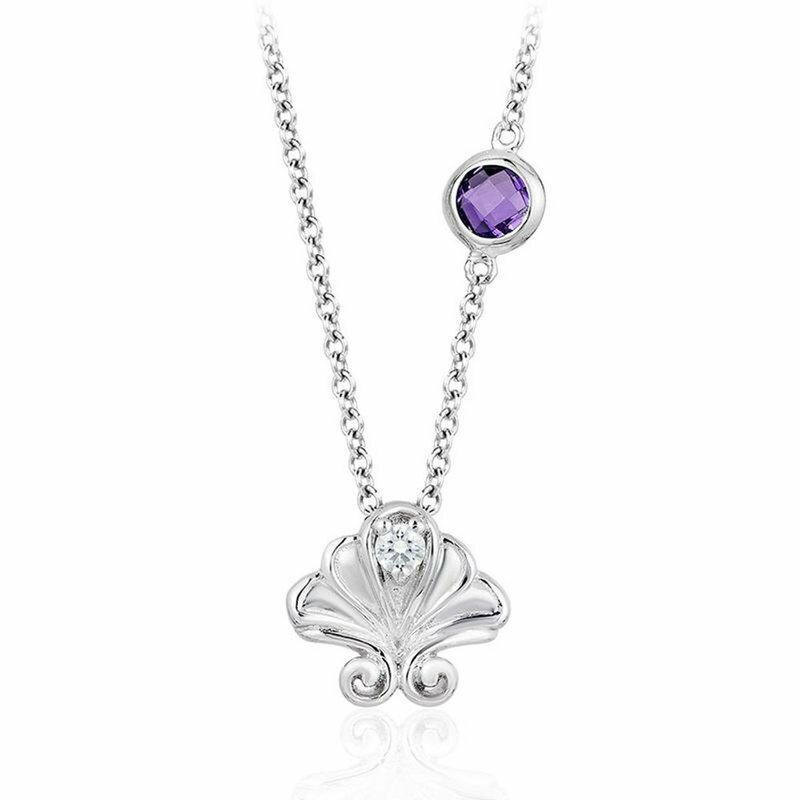 Enchanted Disney Fine Jewelry allows every woman to beautifully express her inner Princess.